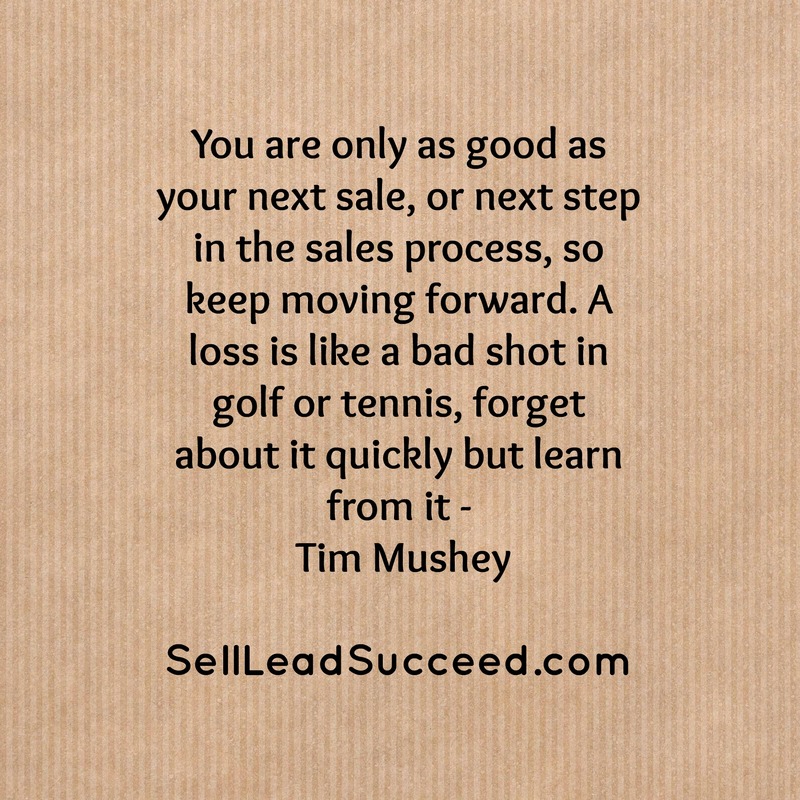 Sales Success | Sell, Lead, Succeed! Bruce Zimmerman but up an incredible post on Saturday, that I had to share today. Those little things that you do for others can make a difference; you just may not know it at the time. Have a great day! Caught in the rat race, we often forget that little gestures can leave lasting impressions. 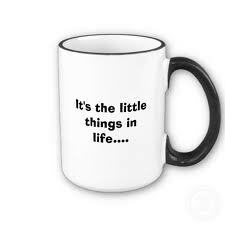 We lose track of the little things we do and can do, to add meaning to those that we interact with. Whether you realize it or not, sometimes, it’s the little things that can have a lasting impact and shape the future. I was served up a big dose of reality on this very topic yesterday afternoon. Bruce Zimmerman is someone that I have enjoyed corresponding with on Twitter and LinkedIn for quite some time now. He is professional, outgoing and brings an incredible depth of knowledge to his blog. I had the good fortune of speaking to Bruce for the first time a few weeks ago, and I really enjoyed it! I look forward to future interactions with my new blogging and social media friend. 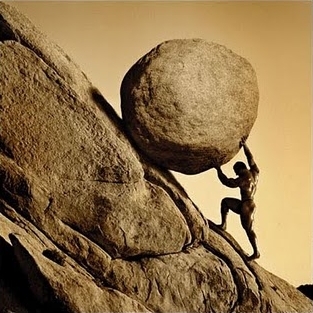 Check out this insightful post on Keys To Success. Some of the most valuable lessons I have learned in life I have learned through sports. 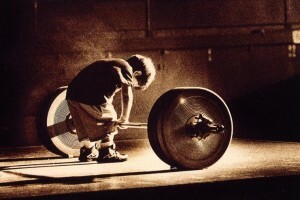 Competing from an early age, I was fortunate to learn the value of hard work, persistence, and determination. Growing up one of my favorite athletes was Pete Rose. He wasn’t the most talented player in the major leagues, but what he lacked in talent he made up for with effort and his willingness to make something happen. He gave everything he had every time he played. His persistence and determination earned him the nickname “Charlie Hustle”.